Casino Adrenaline does quite a lot to live up to its name, including ensuring that all games are instant playable, for mobile and tablet users as well in many cases. The site design backs up the title well enough, it doesn’t exactly cause an adrenaline surge, but you can respect what they’ve tried to do with it. Casino Adrenaline boast that they have the most popular games available in one place, and they are not wrong. Game of Thrones, Starburst, Gonzo’s Quest and all the other favourites are here. However, if you’re a fan of being surprised and trying new games, you’ll find that here too! Casino Adrenaline offers the variety it does by not only sticking with one software provider. 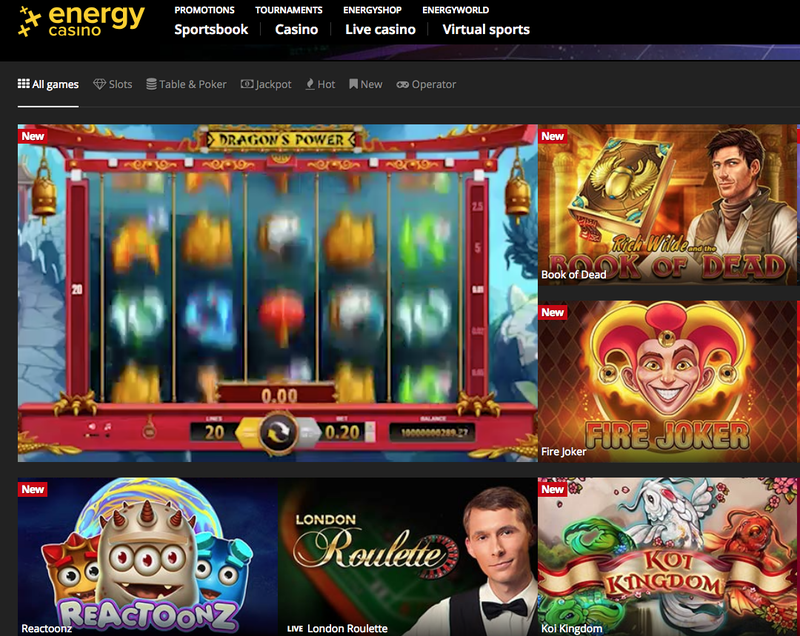 Slots and table games are provided by NetEnt, Microgaming, Quickfire, 1 x 2 Gaming, and Oryx Gaming, meaning that any game you are looking for, is probably here waiting for you. Their promotions are not overly impressive, and the site is not overly exciting, but they do have one of the best selections of games around. Only time will tell whether or not that is enough to lift Casino Adrenaline closer to the top of the table of online casinos.